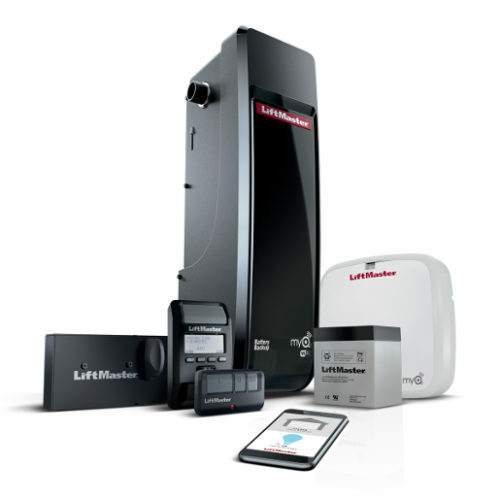 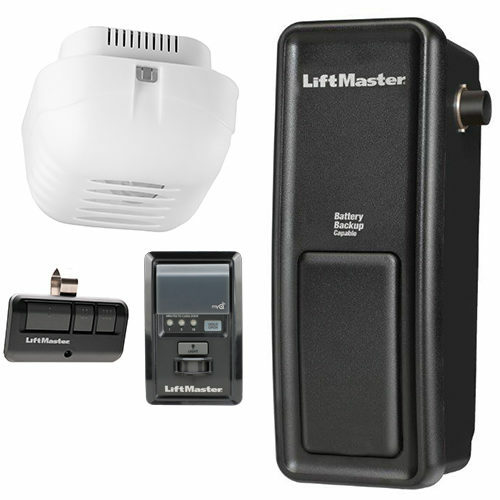 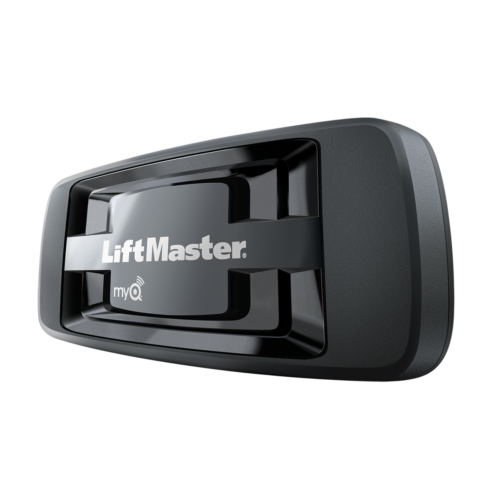 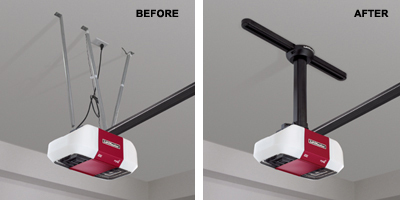 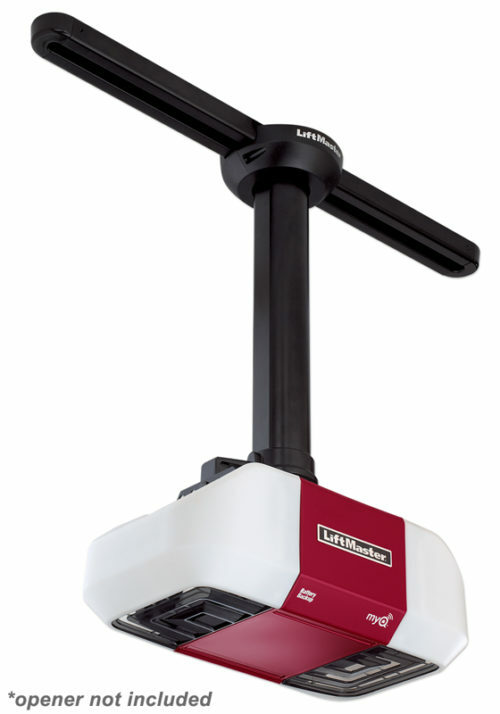 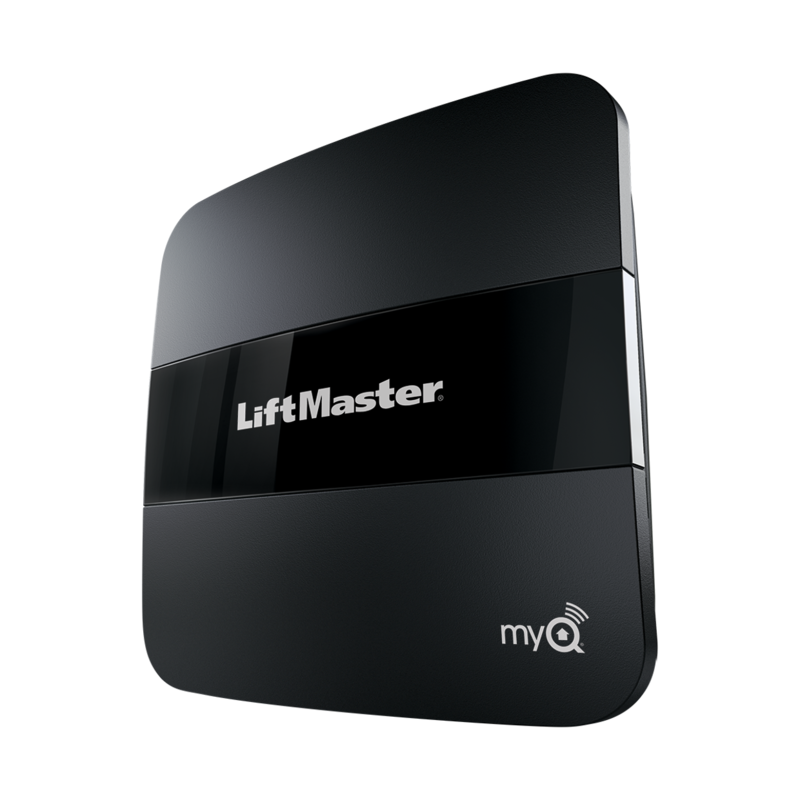 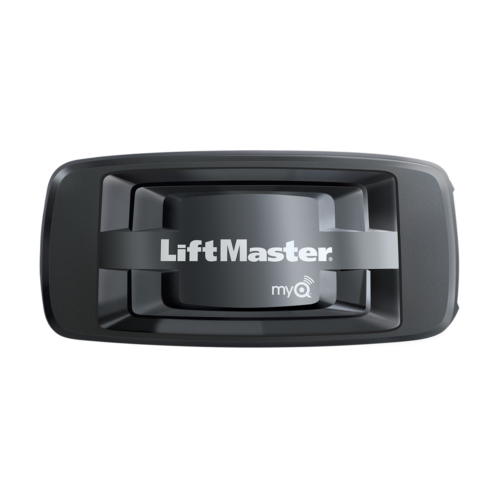 The LiftMaster MyQ® Home Bridge (819LMB) adds smartphone control to your MyQ enabled garage door openers (residential or commercial without built in Wi-Fi), MyQ gate operators and MyQ lighting. 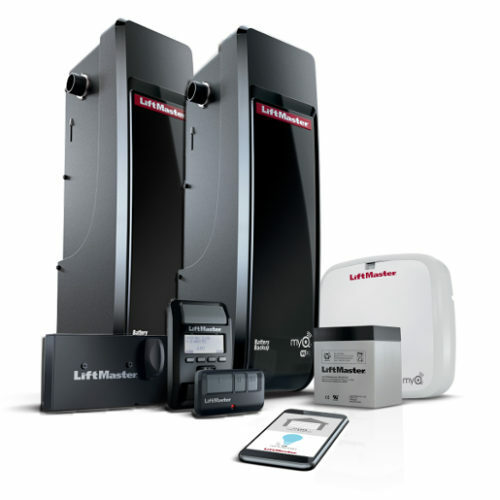 Get peace of mind knowing the main access point to your home or business is secure. 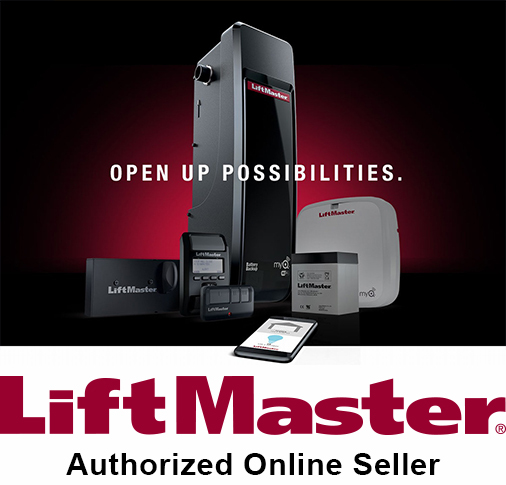 Check the status or control your products from anywhere. 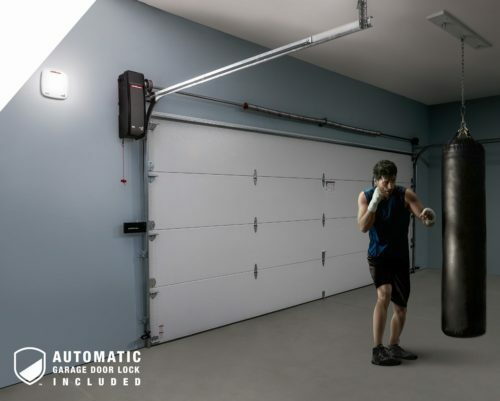 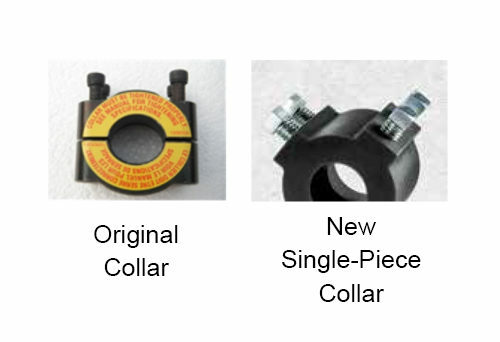 Never worry again if your garage door or gate is left open. 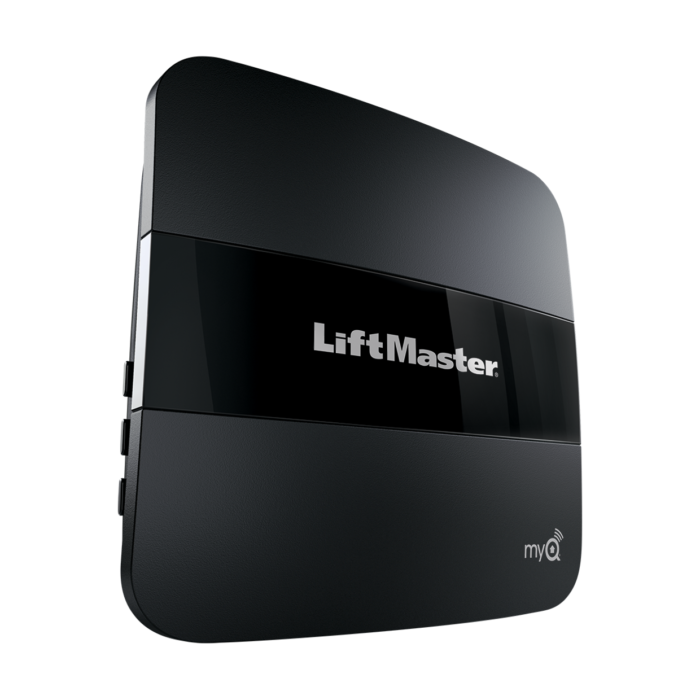 Plus, this product is compatible with Apple HomeKit and Siri Voice Control*. 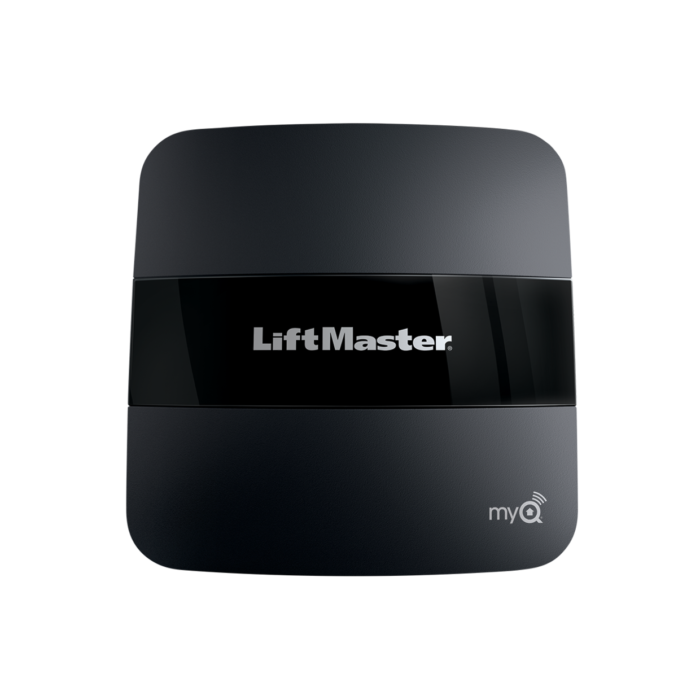 If you are an existing MyQ user with an Apple device, upgrade your garage door opener and MyQ lights with HomeKit to make your smart garage even smarter.